Update: the font will be shipped with Kubuntu 10.10 too. 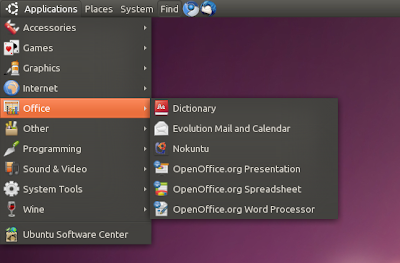 The font however is not used by default on any Ubuntu flavor! As bug 649616 points out, the decision on making this the default font for Ubuntu 10.10 has not been taken yet. That's because the license still needs some clarifications. If you're not using Ubuntu 10.10 Maverick Meerkat, you can download the Ubuntu Font Family as an archive or deb from HERE although the recommended way of getting the font is through the official PPA (still private, hopefully it will be made public soon) so you can get updates! The font is not ready for all the languages and there are missing glyphs for Arabic, Armenian, Georgian to name just a few. In case this will be made the default Ubuntu 10.10 font in the final release, the old font will be used for these languages. As a side note, the font name has been changed from "UbuntuBeta" to "Ubuntu" which means the font is no longer considered beta. Update: you can now install the Ubuntu Font Family from a public PPA.